The bar had to serve food. Do they have a wide variety of drinks? Would I come back and recommend this to my friends? So without further adieu here is the Top 5! Kimonos restaurant wraps the best of Japanese cuisine with an impressive décor and produces an elegant dinner experience. 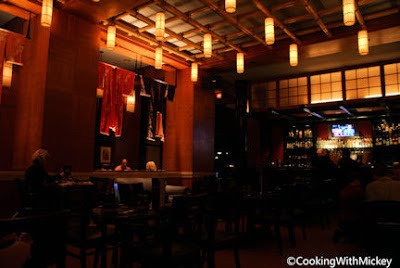 Located in the Walt Disney World Swan Hotel, Kimonos is where simplicity meets authenticity in specialties such as traditional Oriental hors d'oeuvres, gyoza, tempura, kobe beef and duck satay. Dark teakwood, colorful kimonos and an intimate atmosphere are the inviting hallmarks of this authentic Japanese sushi restaurant. Watch skilled sushi chefs prepare artistic creations, sip a fragrant cocktail and let the fresh sushi melt in your mouth in the restaurant voted Orlando Sentinel's Critic's Choice for best sushi in Orlando. At night, Kimonos transforms into a boisterous karaoke bar sure to keep you up late with sake and song. They had me at sushi! This place is a blast. This award winning sushi joint not only has a great dinner atmosphere early in the evening but later turns into a great karaoke bar. It's a perfect place for adults to enjoy the flavors of Japan, especially with their signature cocktails like the Mango Paradiso and the Lychee Mojito. This intimate space is located right off the lobby of Tutto Italia in Epcot's Italian pavilion and seats only 96 people, and is open from 11:30 am - 9:00 pm. 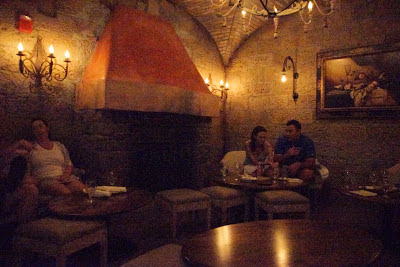 Designed to look like an Italian wine cellar, Tutto Gusto features stone walls and floors, rustic wood beams and brick arches. It offers an appetizer-type menu, with six sections focusing on small plates with foods from all around Italy. Various cheeses, mini panini sandwiches, pastas and seafood are just some of the choices available. Guests can select from an extensive drink menu, including more than 200 varieties of Italian wine. Do a wine flight and try the meat and cheese plate and enjoy the ambiance of Italy! 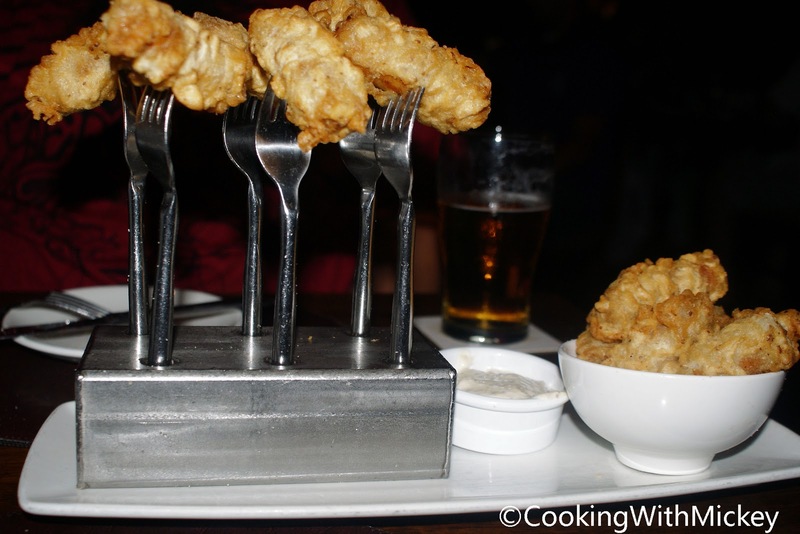 Here's a video look at Tutto Italia as well as the Tutto Gusto wine bar. Located next to the 50's Prime Time Café at Disney's Hollywood Studios, the Tune In Lounge is one of my favorite places to eat, drink and be merry! You can order directly from the menu of the Prime Time and get a taste of some of mama's home cookin' that includes golden fried chicken, traditional meatloaf and pot roast. I usually pick up a bleu-cheese wedge salad and a classic gin martini. The theming is remonicent of the set of "Father Knows Best" or my parents house back in the day. Try some of their signature sips - Dad's Electric Lemonade or Grandma's Picnic Punch. The bartenders Dave and David are some of my favorite cast members in the parks so be sure to tell them that the Jedi Mouseketeer - or that cool Filipino dude says "hi!" 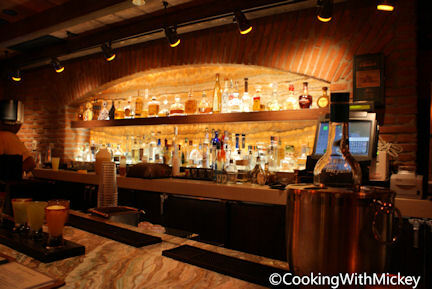 La Cava del Tequila, has been a hot spot since its addtion to Epcot's Mexico Pavilion in fall of 2009. Through the décor, art work, original artifacts and products served it will celebrate the heritage and tradition of Tequila making in Mexico. Tequila is of course enjoyed best with something delicious to eat. La Cava del Tequila offers diners the opportunity to enjoy a variety of quick tastes, "tapas style", perfectly complimentary to the fine beverage selection on the expertly crafted menu. I suggest getting some of the hand crafted Margaritas as well as doing a tequila flight. Complete the meal by getting the authentic tacos. Even if you're not a love of tequila ask Pepe the bartender to suggest something according to your tastes. You may even be able to sample a frozen margarita if you're nice! TIP - Follow twitter.com/cavadeltequila for some great specials and discounts! 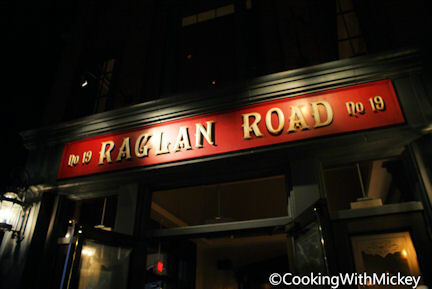 Step inside and you'll feel you've been transported to a pub in the Emerald Isles. Custom-made furnishings and fixtures from Ireland, leaded glass and delicately carved woodwork adorn this elaborate establishment. 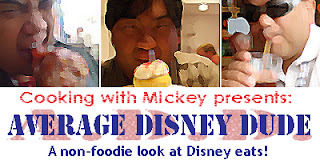 This place is my MUST DO for every visit to Walt Disney World and Downtown Disney! It has always been high quality in terms of food, entertainment and service. The nightly entertainment including the Irish dancers and the acoustic band Creel comes with every drink and plate of food for no extra cost - what a deal! Try the Dalkey Duo (Battered cocktail sausages with a Dalkey mustard dipping sauce) and/or Nom Nom Wings (Sweet ‘n spicy wings tossed in a honey, chili flake, soy & ginger sauce) with a beer flight (or two)! 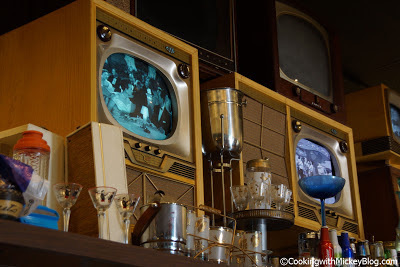 This was a hard list to compile as there are so many great places at Walt Disney World. Hopefully soon I can compile a list for Disney California Adventure! In the mean time keep it real and savor the flavor!